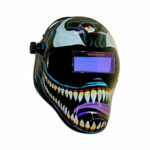 If you want to buy a Badass Welding Helmet or a Badass Welding Hood, you have come to the right place to start. 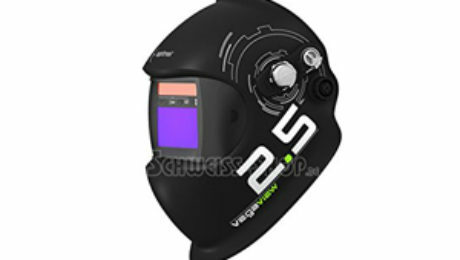 There is a whole new class of welding helmet and hood you may not have heard of yet. 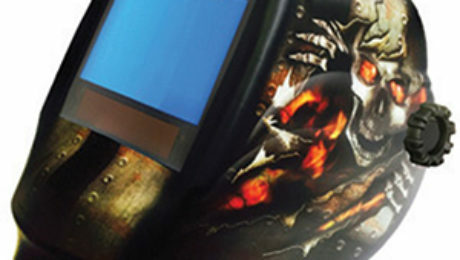 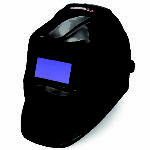 Welder’s flash is a sensation of burning in your eyes that occurs after you have worked with a welding torch. 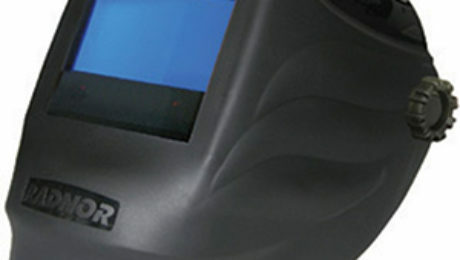 Formally, the condition is called a corneal flash burn. 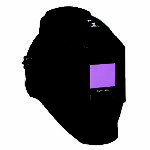 It results in inflammation of the cornea. 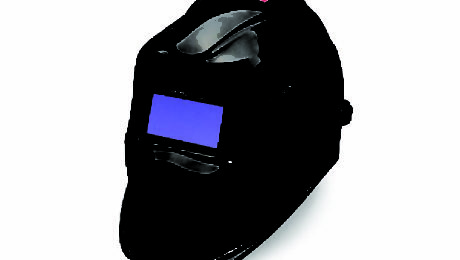 Some people also refer to the condition as arc flash burns. 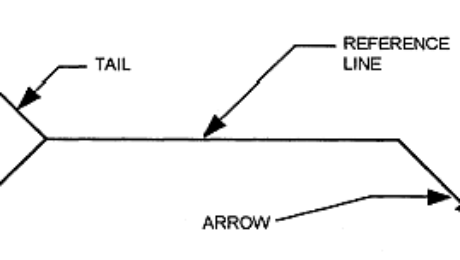 The cornea is the surface of the eyeball. 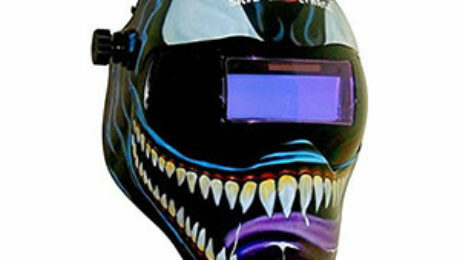 We all know how crucial these welding helmets are. 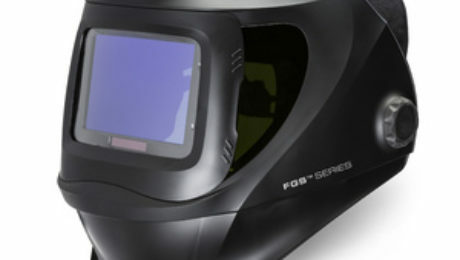 It doesn’t matter if you are a professional welder or do welding every now and then – if you don’t protect your eyes with a helmet you might end up suffering from welder’s eye, a degenerative condition that might lead to complete blindness. 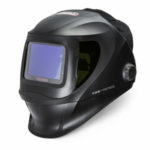 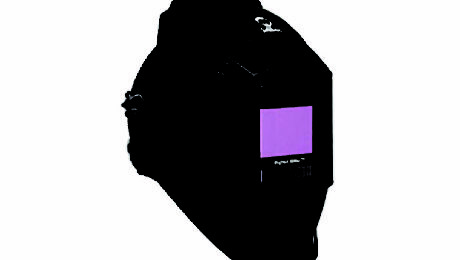 Professional welders interested in using the best technology in welding choose the Miller 281000 Digital Elite Black Welding Helmet. 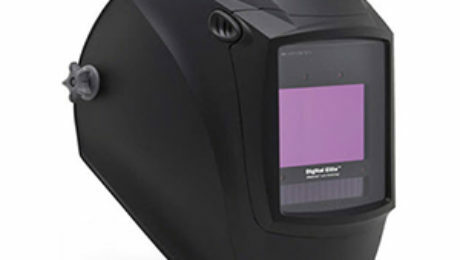 The welding industry is on the rise, with improvement to infrastructures: buildings, bridges, and manufacturing require skilled people, and quality equipment.